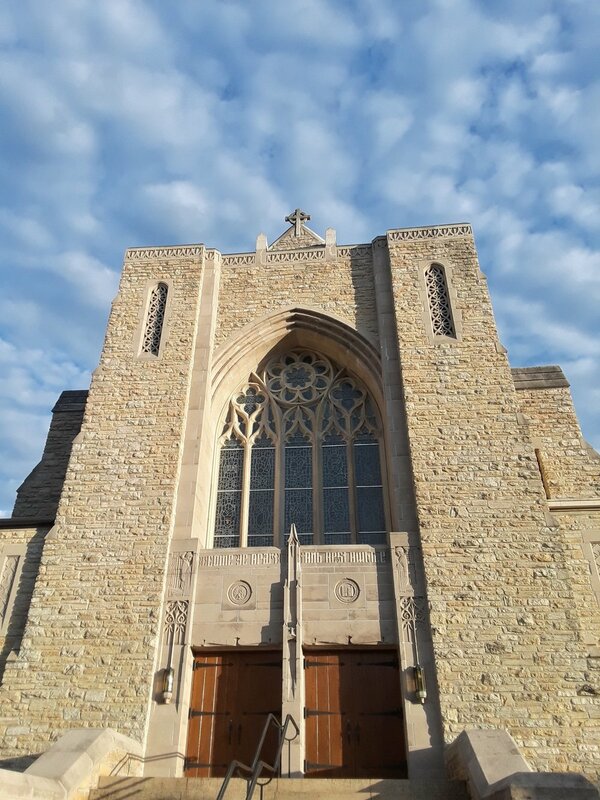 First Presbyterian Church (FPC) is a faith community committed to showing and sharing the love of Jesus Christ, reflecting God’s love for all people. We strive to reflect and bear witness to the in-breaking kingdom of God through worship, music, faith formation, youth fellowship, mission partnerships, and through active support of marginalized people in our local communities, in our nation and in the world. The challenges in our nation and world today infuse the ministries of FPC with hope and energy. We do not claim perfection. We are flawed human beings learning together how to be disciples of Jesus Christ. There is a place for you here, whatever your age, race, sexual orientation, nationality, denomination, limitations, capability or knowledge. We believe every human being has dignity and worth because we are all made in the image of God. Together we become the Body of Christ in this world and for one another. We welcome all who seek God’s love, God’s call to community and the call to be disciples of Jesus Christ together in this time and place. Come share the journey.